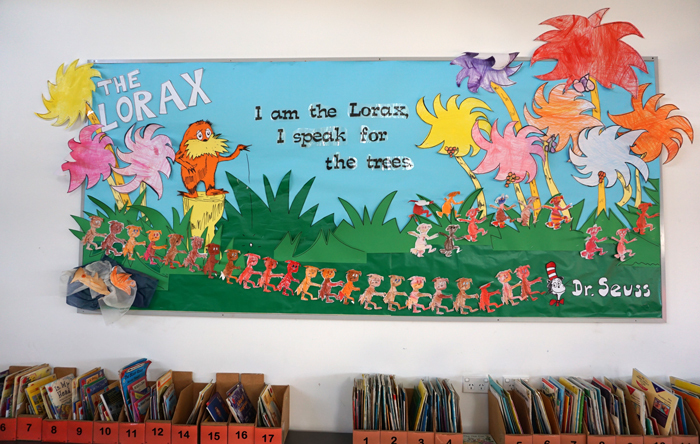 Winters Flat Primary School provides programs for all students based on the Learning Areas and Capabilities identified in the Victorian Curriculum. The VCAA provides a comprehensive overview of the Victorian Curriculum and we map our school curriculum against the standards. We are also committed to the Framework for Improving Student Outcomes which provides an accountability framework linked to our school Strategic Plan and Annual Implementation Plan. Whole-school curriculum planning is an ongoing process, along with team planning. In addition to classroom experiences, students also have access to specialist teachers for Visual Arts, Indonesian, Physical Education, Chess and Library.